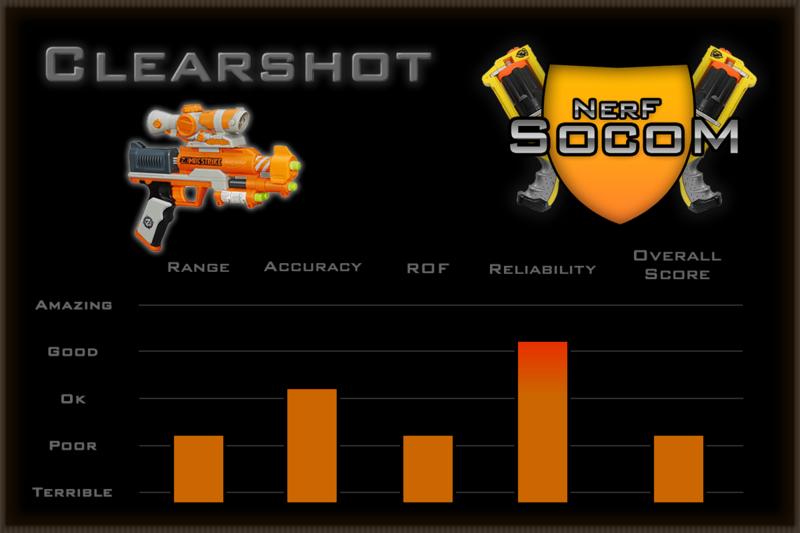 Julian reviews the Nerf Zombie Strike Clearshot. The Effective Range on this gun is 20 feet. Why doesnt mine have the gun’s name on it?